– Get to know the versatility of Heidelberg. The harmonious interaction of the castle, the old quarter and the river among the mountains already inspired poets and painters of the Romantic era. The charm of this town is still functioning and attracts visitors from all over the world. 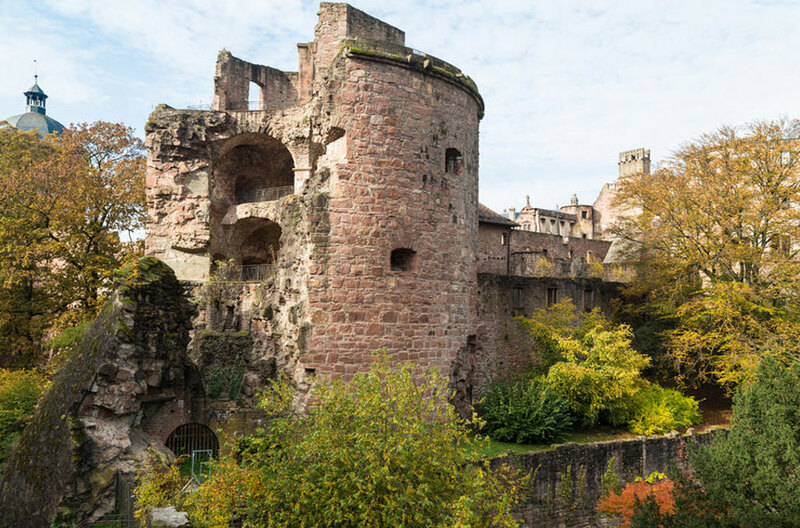 Heidelberg is a famous place all over the world because of its unique charm and character which gets created by the historical touch of the city by historical buildings like the Old bridge or the mighty castle. 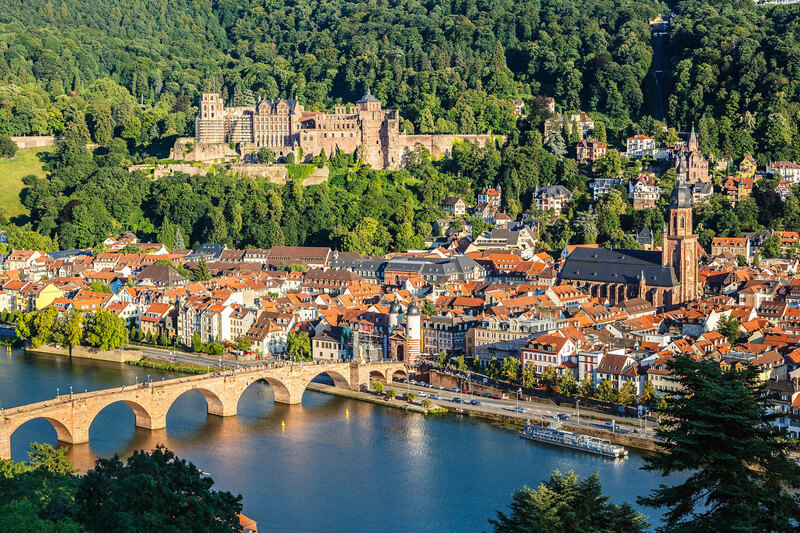 But Heidelberg has even more to offer! Have a look at its diversity of restaurants, its shops and huge offer for entertainment, there is something for every taste!